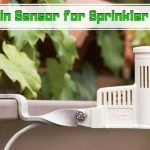 Home » Blog » Comparison » Sprinkler Hose vs Soaker Hose: Which is a Better System for your Garden? We don’t need to discuss the importance of a good irrigation system in the garden. It is obvious – plants need water! Now, there are different ways in which you can ensure that your garden flourishes. Two of the most common ways are sprinkler hose and soaker hose. Both are inexpensive and effective, but they both are significantly different as well. Understanding each will help you make the right choice for your garden. These hoses have tiny holes on them through which the water is sprayed onto the plants. If you have a narrow lawn, the sprinkler hose is the right choice because the water is sprinkled along the length of the hose. You can adjust the water pressure based on the requirement. They are usually capable of covering 20 feet-wide areas. 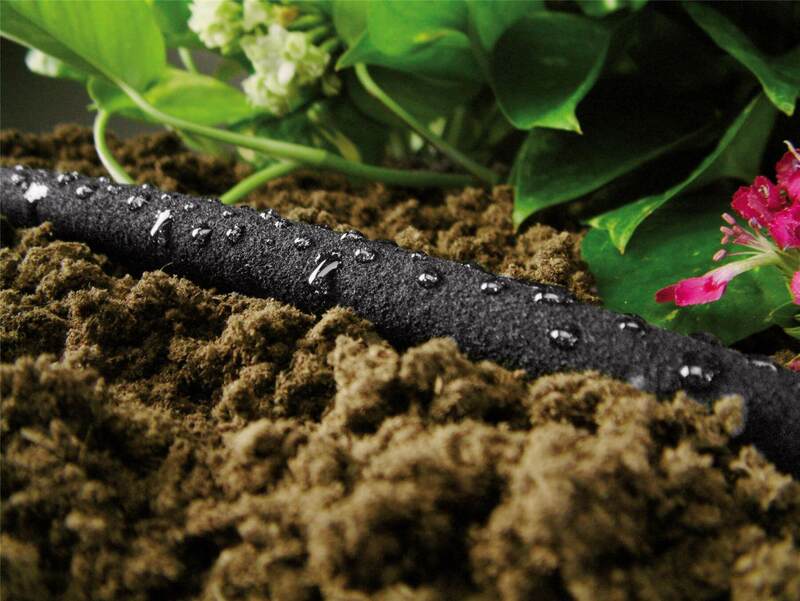 If you want a system that sends water to the roots directly, you should choose a soaker hose. This makes it very efficient because water loss due to evaporation is minimal. Another advantage is that this system does not wet the foliage and so, you won’t have to worry about fungal diseases. As the name suggests, these hoses help in deep soaking, and they are a blessing during summers for shrubs, perennials, etc. On the surface, you may choose to go with soaker hoses for lawns, but sprinklers have their benefits as well. Sprinkler hoses are more versatile than soaker hoses. They are excellent if you have a narrow lawn and are looking for a care-free mode of irrigation. Soaker hoses are efficient, but you don’t have the advantage of pressure adjustment. Also, they are not very precise in their functioning and repair costs can be very high. If you have a large garden, you might want to look into drip irrigation. Drip irrigation is an elaborate process and method that will help you take care of your entire garden in one go. 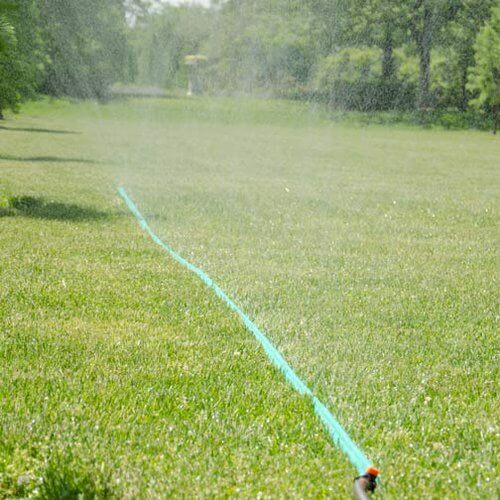 Sprinkler hoses are typically used in this type of irrigation, but it makes sense to go with the entire setup only if you have a garden of that size. Otherwise, you can just invest in a typical soaker hose. 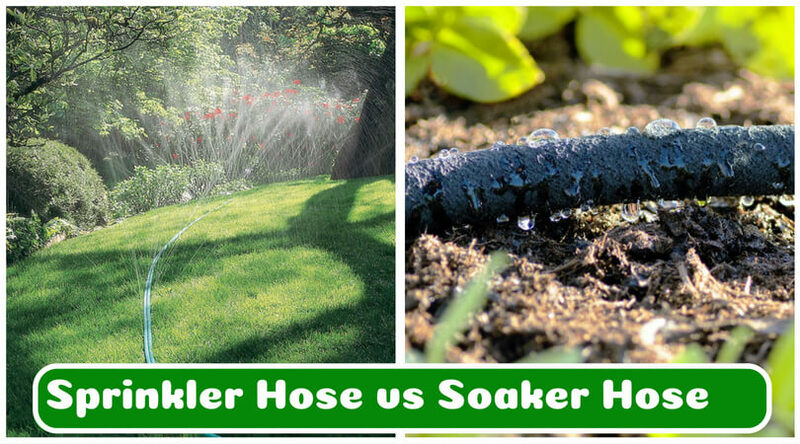 There is no winner or loser in the sprinkler hose vs. soaker hose debate. They are both useful, and the right choice totally depends on the type of garden you have. 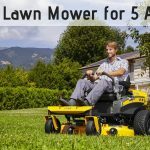 Rest assured, with either of the hoses you will have a lot of free time to tend to other gardening chores as watering becomes fully-automated and hassle-free.